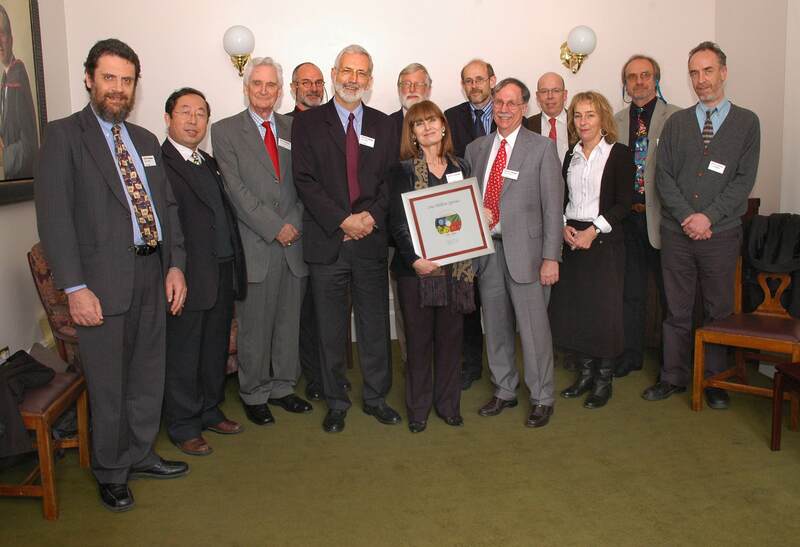 On Thursday 29th March 2007 we held a special event for the Species 2000 programme to celebrate reaching one million species, the most significant milestone in the international programme lead by Frank Bisby to catalogue all known species. The Symposium explored the many facets of global biodiversity that are opened up by the prospect of having a comprehensive working list of species within a few years. The event itself was attended by 114 people from 20 different countries which were Australia, Bangladesh, Belgium, Brazil, Bulgaria, Canada, China, Denmark, Finland, France, Germany, Italy, Netherlands, Norway, Philippines, Russian Federation, Spain, Taiwan, UK and the USA. Speakers at event were James Edwards (GBIF), Martin Sharman (DG Research Environment – EC) David Schindel (CBOL), Simon Stuart (IUCN Species Programme), Sara Oldfield (Botanic Gardens Conservation International), Simon Tillier (EDIT), Rainer Froese (Fishbase) and Ghillean Prance (University of Reading). 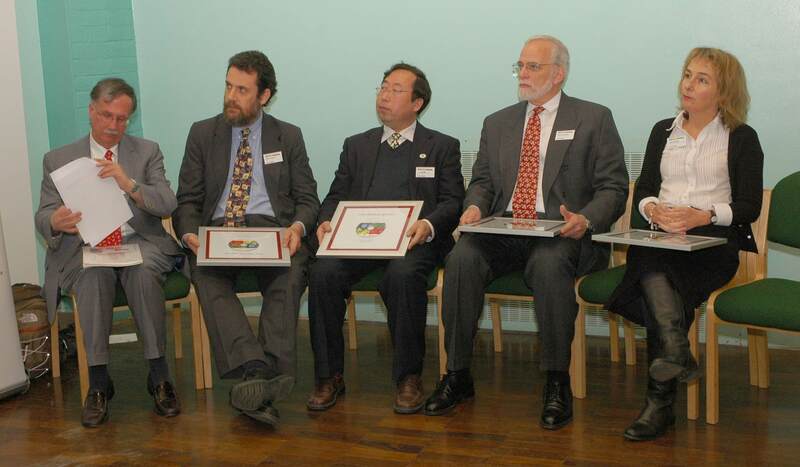 During the event, presentation copies of The One Million Species Catalogue of Life were presented to partners who use and support the Catalogue of Life by Manuela Soares the Director for Research (Environment) at the European Commission. In addition to this a congratulation message from Ahmed Djoghlaf, UN Convention on Biological Diversity, Montreal was read to the attendees of the event. The Symposium itself was followed the next day with a meeting to discuss the next steps for The Catalogue of Life and the Species 2000 Annual General Meeting.